One of the biggest resorts in the area and the one with the highest elevation at over 10,000 feet. 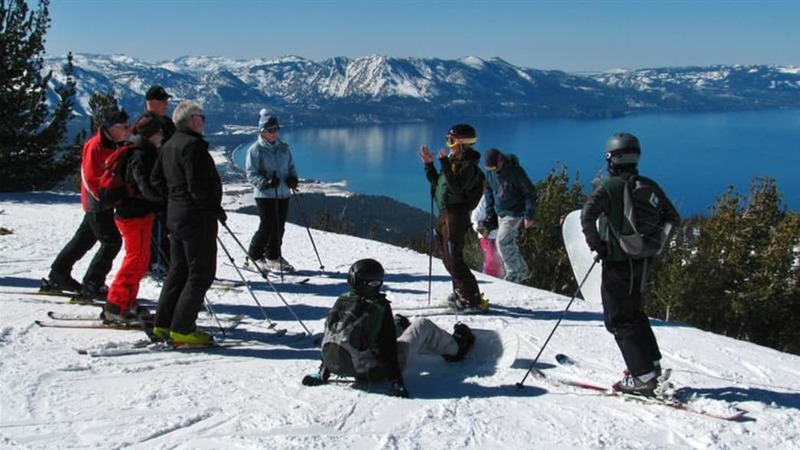 Located on the California-Nevada border at Lake Tahoe, Heavenly Mountain Ski Resort is one of the biggest resorts in the area as well as the one with the highest elevation at over 10,000 feet. Its mountain peaks offer stunning views of the lake and surrounding landscapes. 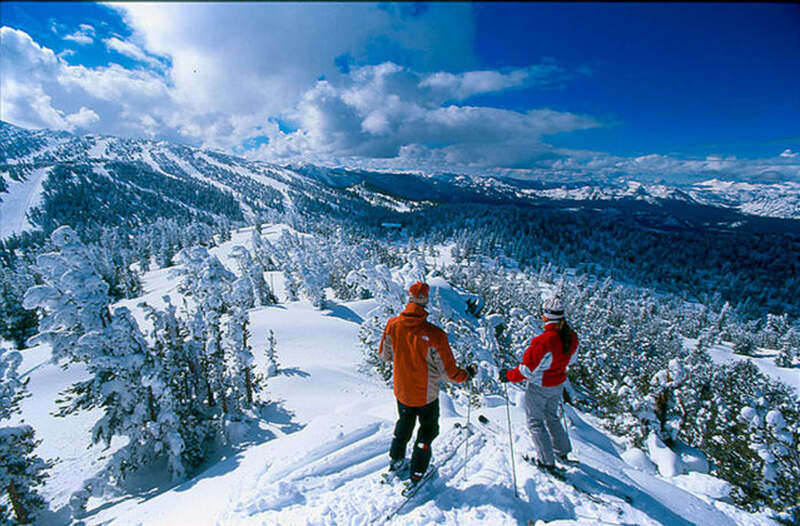 Spread out over 4,800 acres, the resort has four separate base facilities and 97 runs. 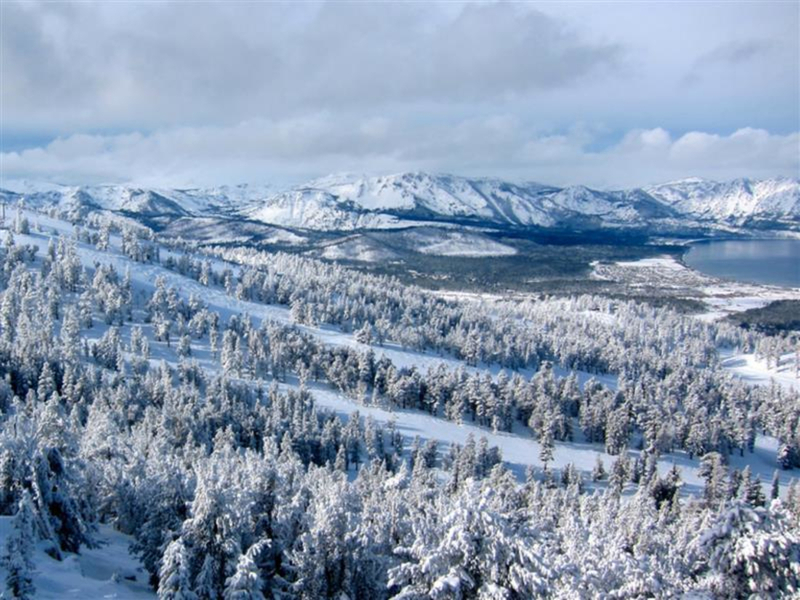 Operated by Vail Resorts, which also owns Kirkwood and Northstar at Lake Tahoe and four resorts in Colorado, Heavenly has one of the largest snow-making systems around, which it runs during low-snow months. Check snow conditions online before you go. 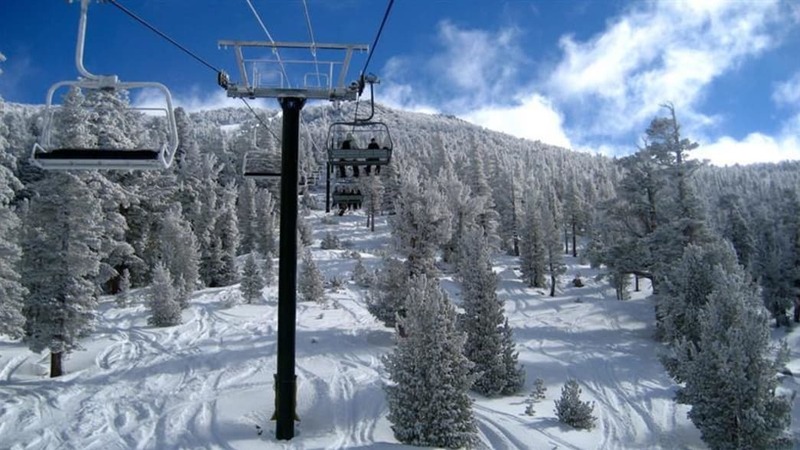 Heavenly also operates a gondola up from the popular South Shore region. This is an excellent place to ski and snowboard for all levels. The views of Lake Tahoe are amazing and the variety of terrain means there's something for everyone, including plenty of fun for younger kids. Heavenly Mountain is located at 4080 Lake Tahoe Blvd, South Lake Tahoe, CA 96150. For info on ticket prices and conditions visit their website. Written by Kelly Dunleavy O'Mara for RootsRated.